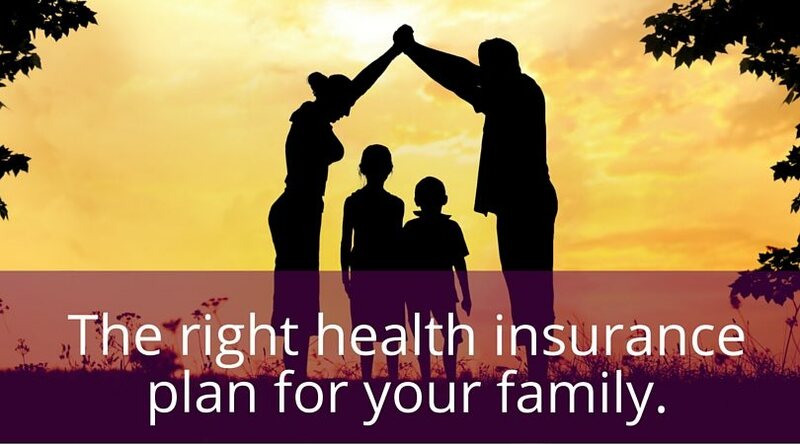 Choosing a health insurance plan can be complicated. There are many variables that go into each plan, and the details can be hard to understand. Income, age, and financial situation may also play a large part in the plans available to you and your family. Certain employers have to offer basic health coverage to their full time employees, but they are not required to offer benefits to the employees family. An employee is not required to take the insurance offered by the employer. It might be a good idea to see the other options available to you and your family.